There are countless dining and nightlife options near Clifton Park. From a low-key family dinner to a celebratory night out there are choices for everyone. Discover local cafes & bakeries, BBQ restaurants, bars & pubs, international cuisine and more. Search these Clifton Park restaurants and find the perfect place for date night or where to grab a late dinner. Hit up a happy hour or enjoy a night out on the town at these local bars and nightlife spots. Browse cases of sweet treats, order custom cakes, and more at these Clifton Park area bakeries. 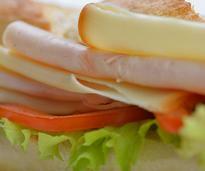 Find sandwiches, salads, soup and more at these Clifton Park delis and sandwich shops. 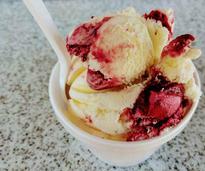 Treat yourself to something frozen & sweet at these ice cream and frozen yogurt shops in & near Clifton Park. 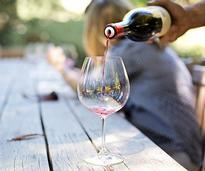 Visit one of the wineries, breweries & distilleries near Clifton Park for a tasting. 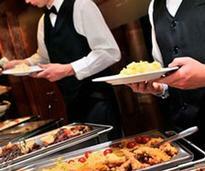 Are you planning a special event and need catering or event staffing? Take a look at these local companies in the Clifton Park area.